Production of 2019 Mazda MX-5 30th Anniversary model will be limited to a total of just 3,000 units worldwide. In the U.S., there will be a total of 500 non-sequentially badged units available through a custom build to order website at www.mazdausa.com/30th-anniversary. 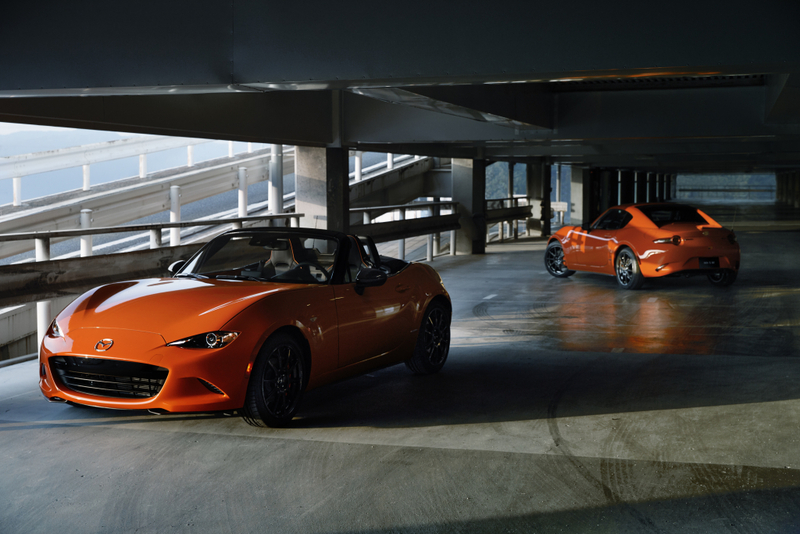 Owners can order their 2019 Mazda MX-5 30th Anniversary Edition model as either a soft top or RF with either a manual or automatic transmission. Orders can be placed starting on 2/7 at 12 p.m. CST.